A cartoon Cupid with a quiver full of arrows may make us chuckle, but buying into the concept of being “love-struck” can be harmful—especially if we don’t think beyond fleeting emotions to the fulfillment of the roles God has established for husband and wife. 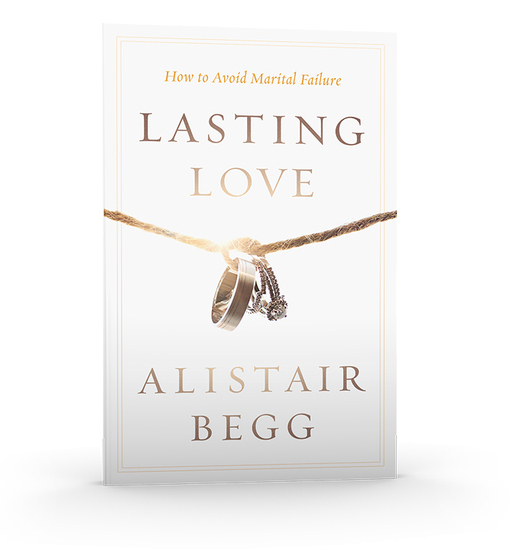 In Lasting Love, Alistair Begg writes, “The roles of husband and wife are not interchangeable. Certain expectations for each role are clearly spelled out.” This has an obvious impact when looking for a future spouse. 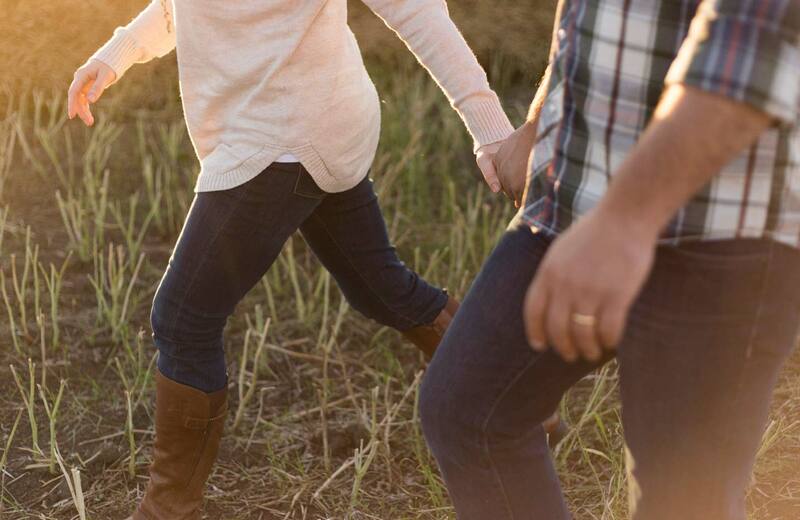 A husband should be able to lead boldly. Not everyone will be able to marry the high school quarterback or the class president. That’s not the kind of leadership to which I’m referring. Every woman should look for the kind of man who can think for himself, weigh options, and make good decisions. Clearly, no one person always makes the best decisions. We all make mistakes. Many times good leadership requires willingness to take counsel, change one’s mind, and then proceed with a different course of action. So don’t expect perfection in a husband. Nor should a woman settle for “leadership” that is selfish and domineering. Christian leadership is marked by an attitude of servanthood and submission to others. On the other hand, a young woman should be more than a little concerned if the man she is dating has to check with his mother constantly before deciding where to eat or which T-shirt to buy! A woman should witness genuine affection between the man and his family members, but at the same time she should detect a readiness on his part to step out on his own. It is unlikely that he will ever cleave to his wife if he is unable to leave his family. A wife should be an initiative taker with an attitude of submission. This parallels the previous statement that the man should be a sacrificial leader. A wise man desires a woman with ideas, abilities, hopes, plans, and dreams—a whole panorama of abilities she brings to marriage. In many areas he will be dependent upon her knowledge, insight, courage, faith, and expertise. The word submission is so frequently misunderstood that it has become a sensitive issue for many people. God’s intended role for the wife, as I discuss in a later chapter, is not to wait around for her husband’s directives, as if somehow she were paralyzed without them. She is God’s gift to the man as a companion and helper. There will seldom be a day when he does not have occasion to thank God for his wife’s wisdom and grace. However, it is also important not to fall into the clutches of a bossy, self-opinionated woman who is clearly unprepared to submit her heart, mind, and lifestyle to the clear teaching of God’s Word. Some of the radical elements of feminism have been accepted by certain sectors of the church, even though they are in conflict with God’s Word.